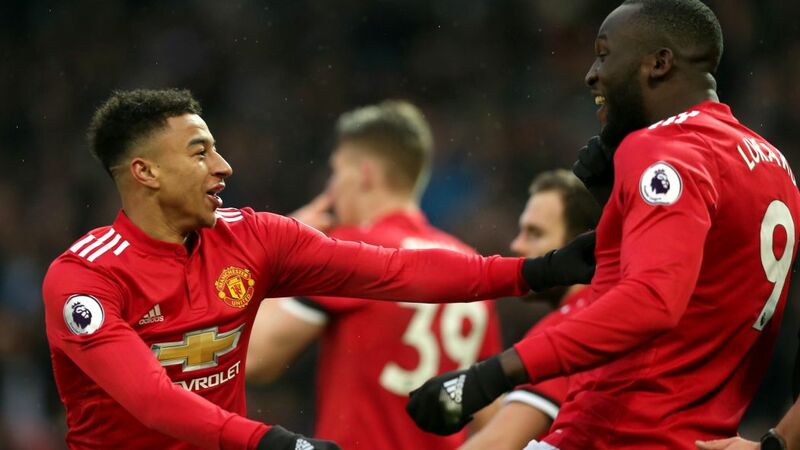 A rising wage bill for players has cut into the latest quarterly profits from Manchester United. For the three months to 31 December the club made an operating profit of £28.7m, down 23% on the same period in the previous year. Wages, which make up half of the clubs costs, rose 9.4% to £69.6m. Players were paid more because Manchester United was back in the UEFA Champions League, but that also meant higher income from TV. Broadcasting revenue was £61.6m, up 17% on the previous year, with total revenue for the quarter up 3.8% to £163.9m. As well as UEFA Champions League games, income during the quarter was boosted by two extra Premier League games that were broadcast live. “Our solid business model has allowed us to invest in the future of the Club with the extension of Jose Mourinho’s contract as manager and the acquisition of Alexis Sanchez. We look forward to the remainder of the season with confidence,” said Ed Woodward, Executive Vice Chairman of Manchester United. Last season, the club won the Europa League competition, securing it a slot in the lucrative Champions League for the current season. The club has reached the last 16 of that competition and is currently second in the Premier League.